I have rug envy! 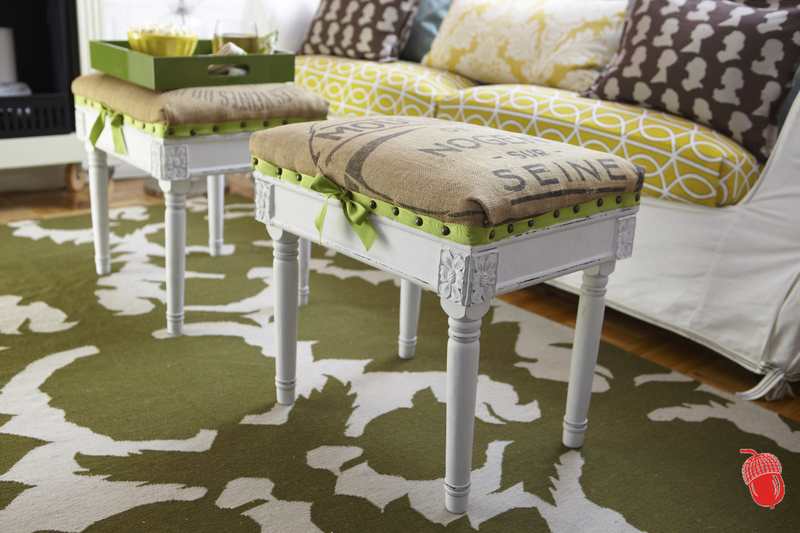 This flock wool rug in green is the centerpiece that anchors my friend’s living room and it matches everything! If you are NUTS FOR THIS, find it here.